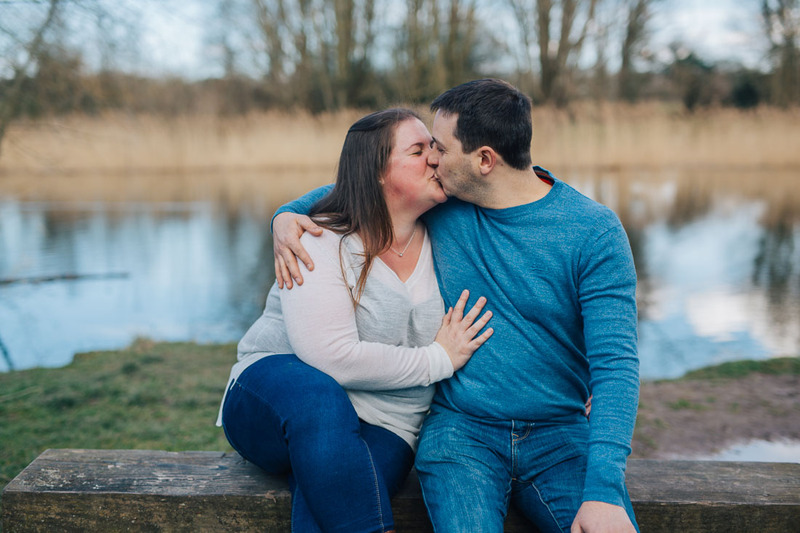 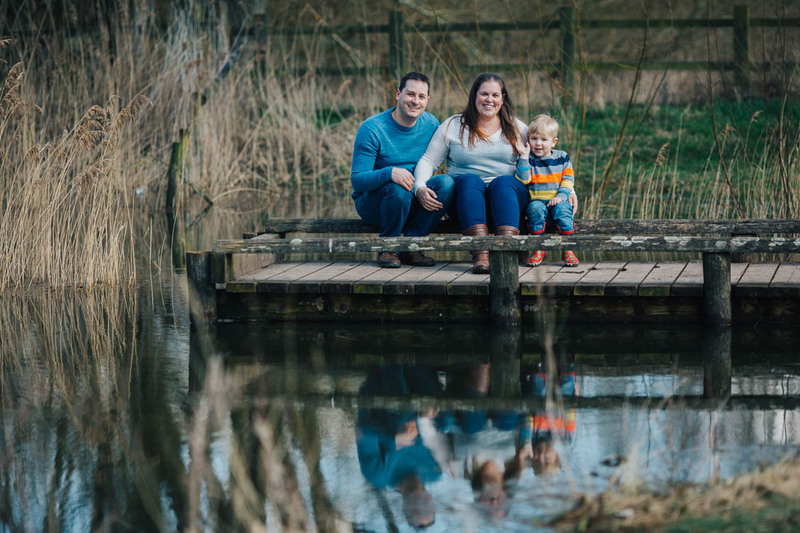 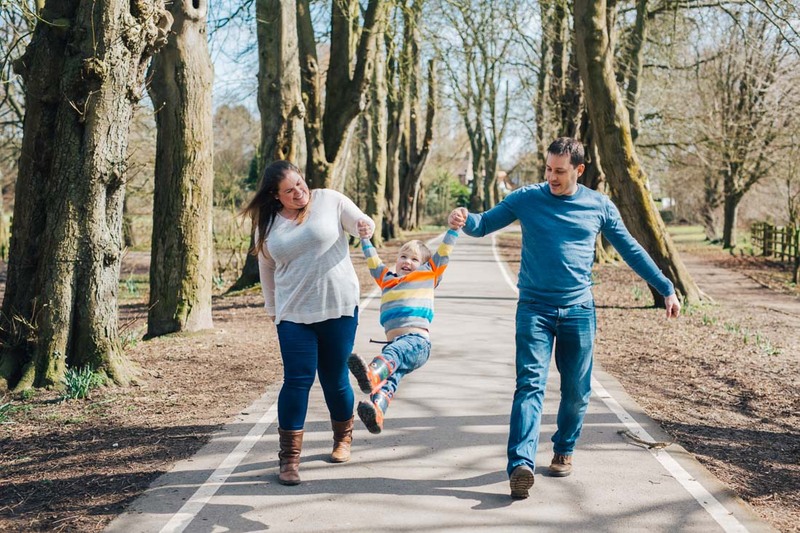 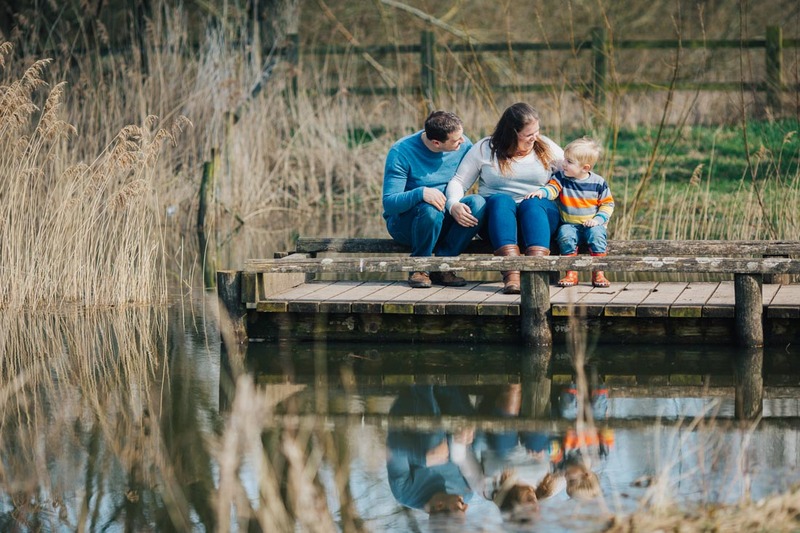 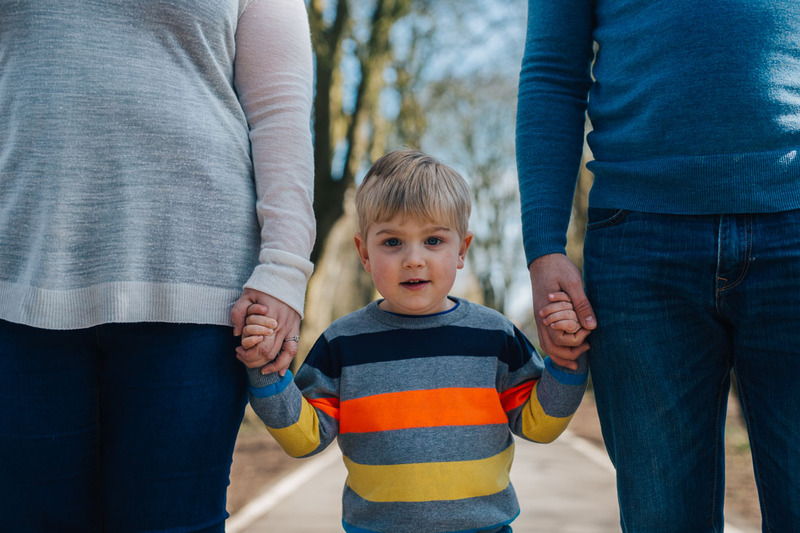 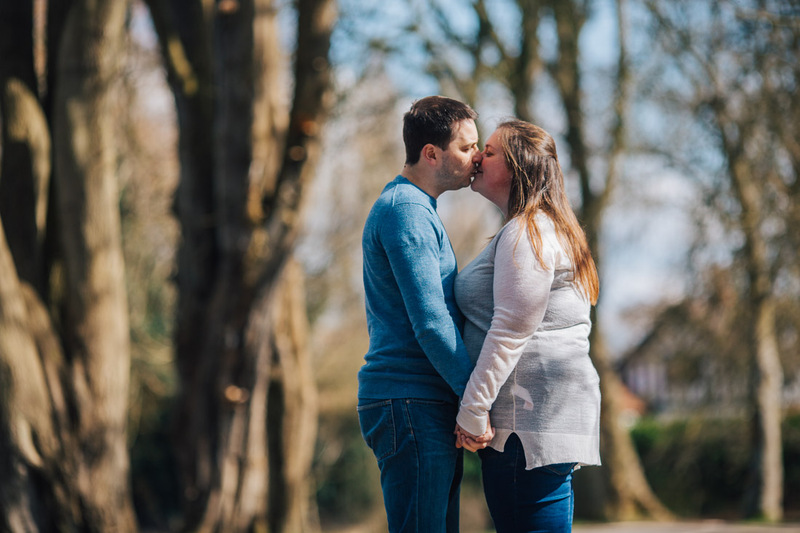 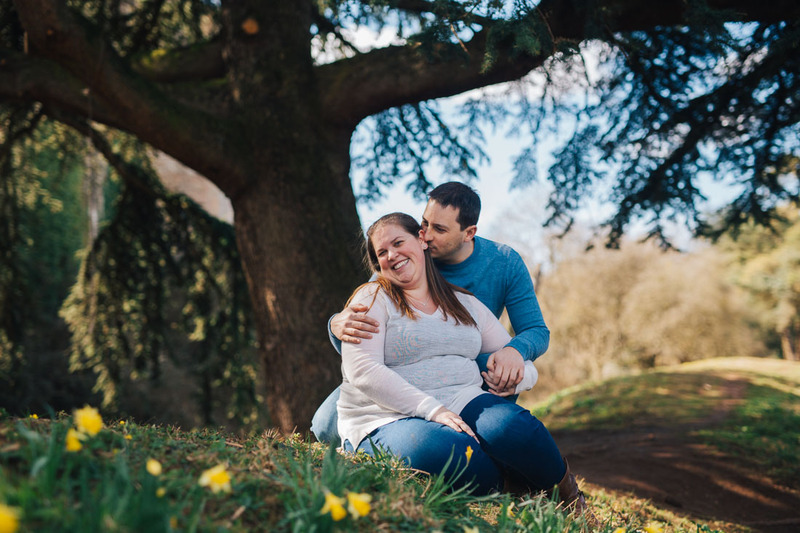 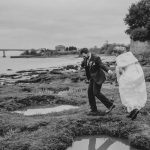 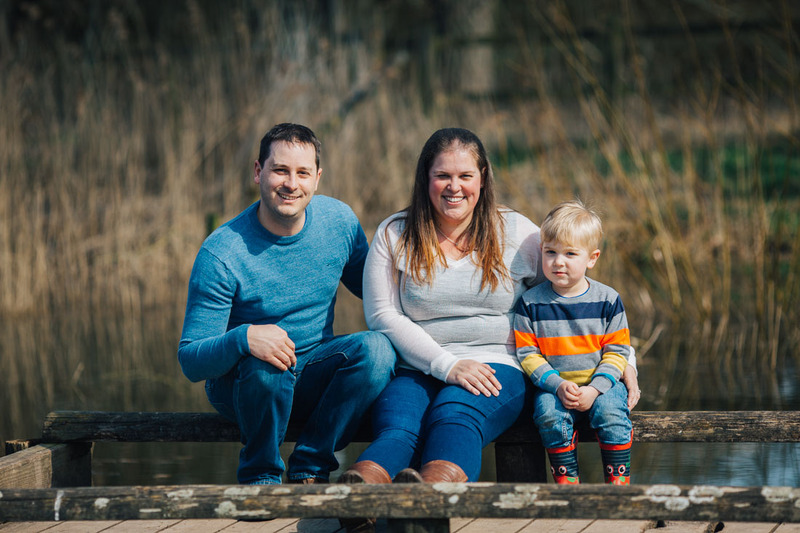 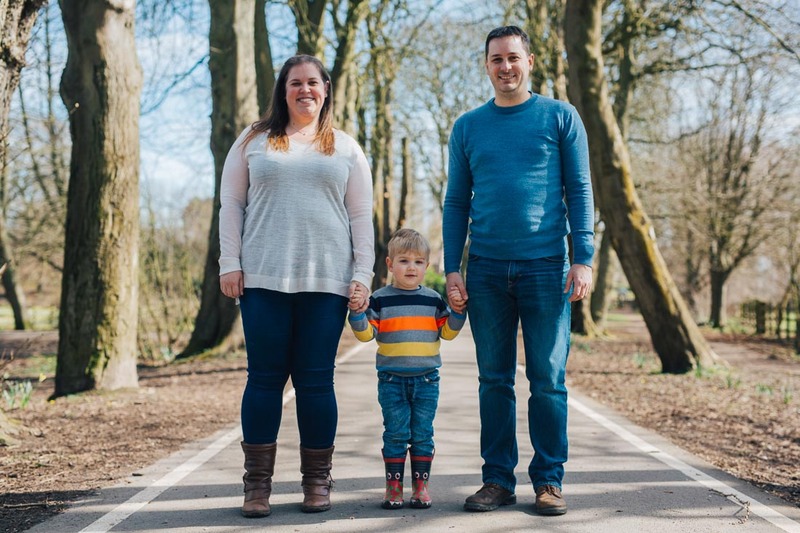 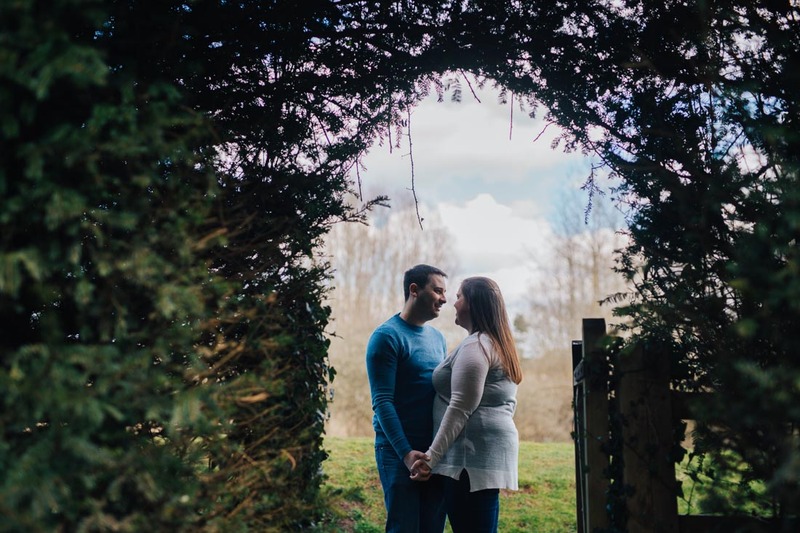 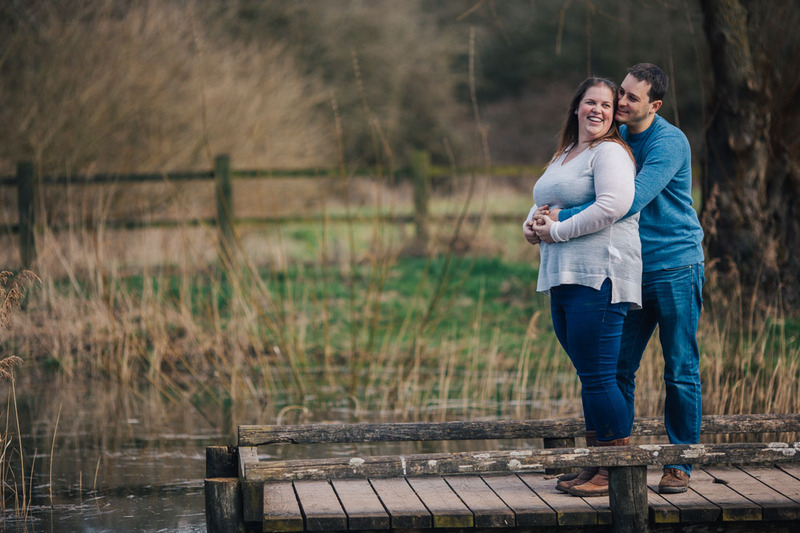 Very soon, Helen and Richard are getting married at Llanerch Vineyard, but before that, they wanted some photographs together and with their adorable son too. 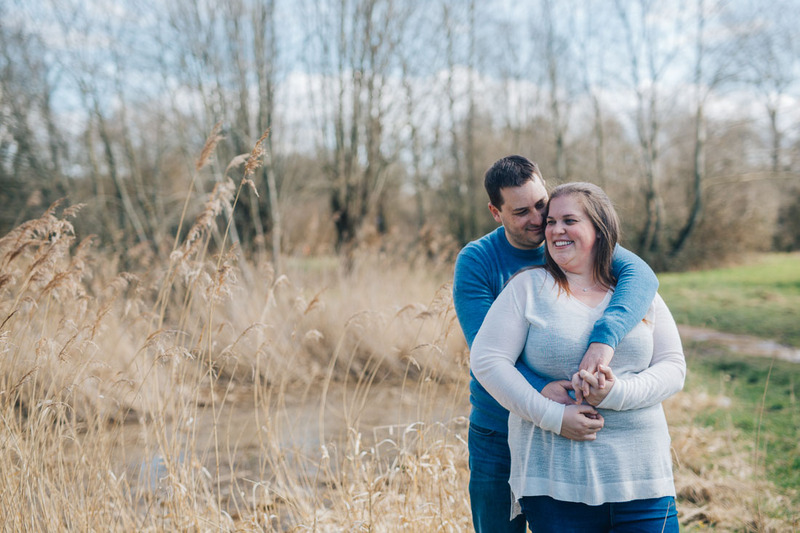 It was lovely to take a walk in the sunshine and get to know each other. 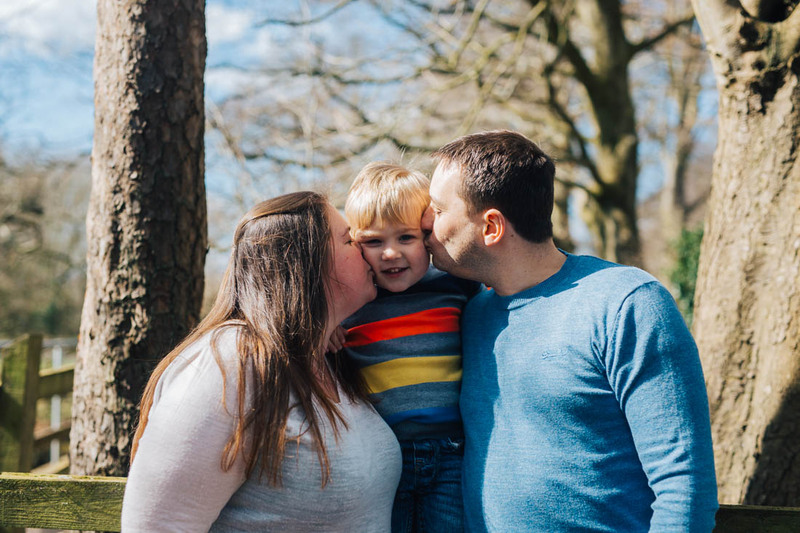 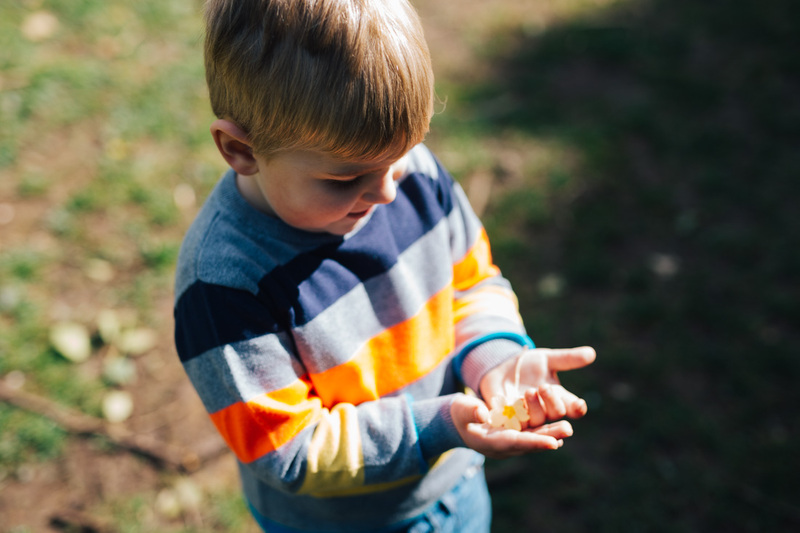 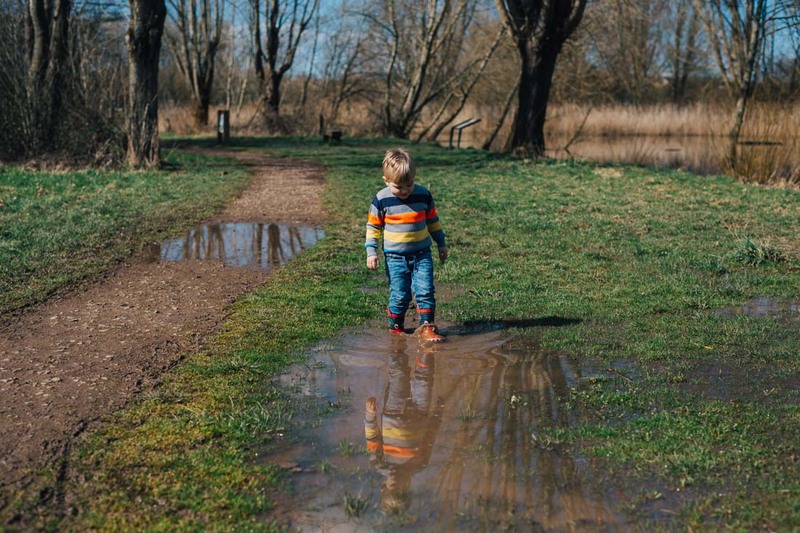 People often ask me if I do family photography – my answer is; I photography love. 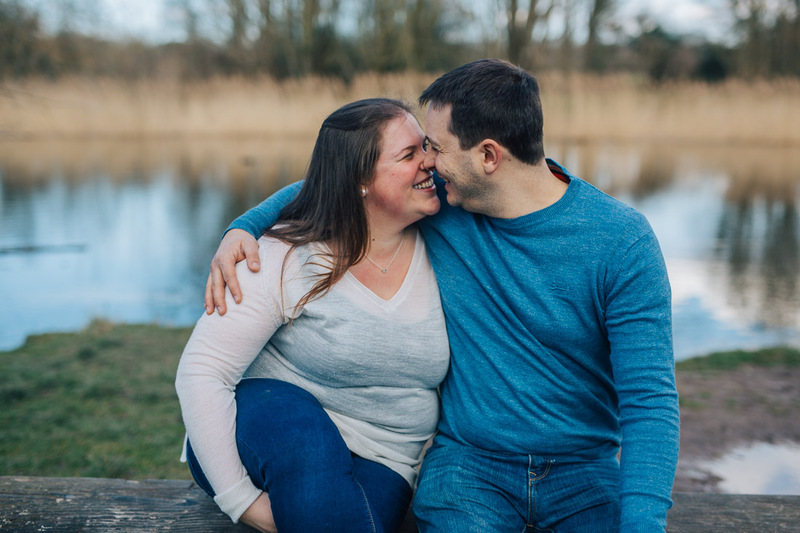 So whether that is couple time alone, with your children, or even by yourself; I will be there, camera in hand, ideas in my mind and a smile on my face.